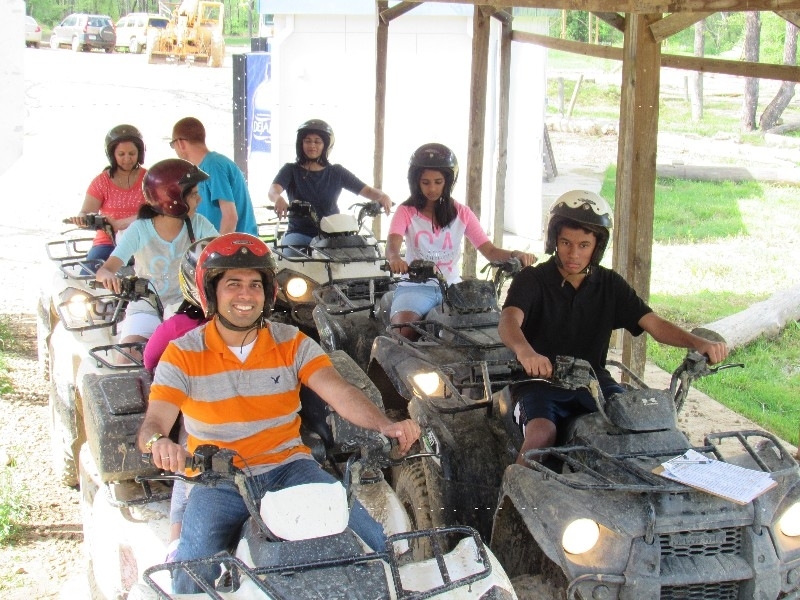 Our ATV's are full size, fully automatic rentals. We require that all customers go through a short training session with our guides. During this session, you will review how to operate and safely control your rental. 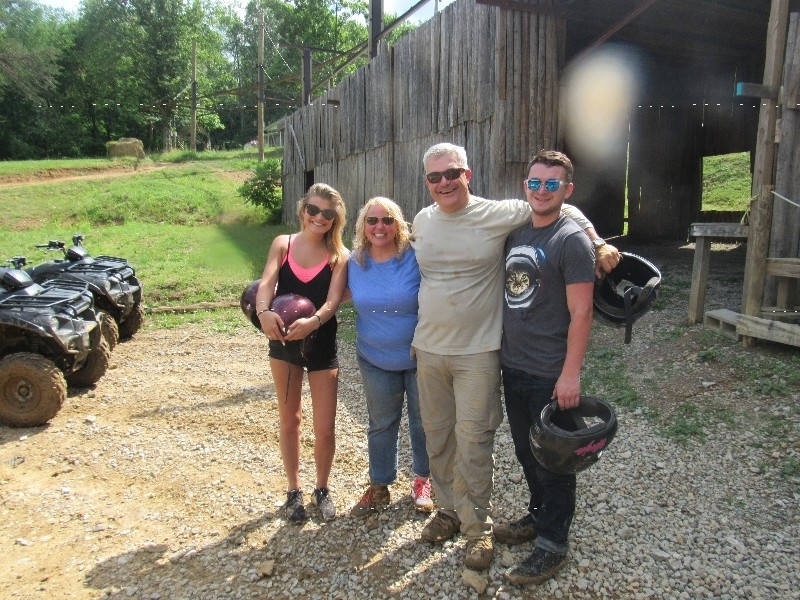 This is a family oriented park which includes our ATV's. WE DO NOT ALLOW RACING OR HIGH SPEED RIDING. 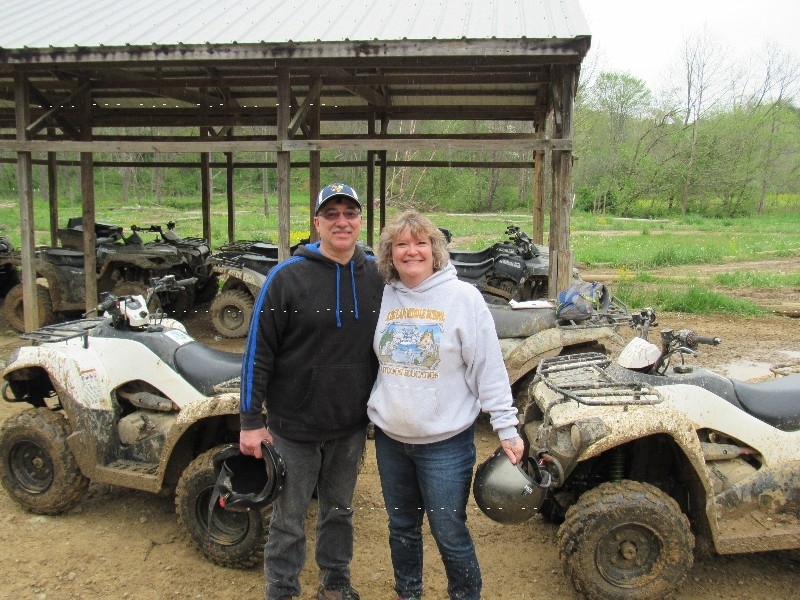 One rider per ATV. If you have children under 80 pounds, we do carry X-2 ATV's that will allow a parent to ride with their child on back usually as little as 3 years old can do this.